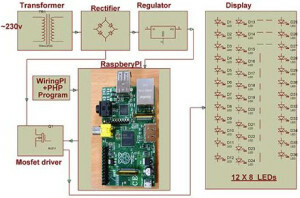 The Raspberry Pi is developed in the UK by the Raspberry Foundation, and it is a credit card sized single board computer. 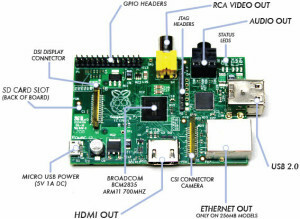 The main intension of this raspberry pi is to produce low-cost computers for students as well as children. It an ideal development board to do some real-time projects, and also cheap and robust to interact with the real-world parameters. It has inbuilt interfacing capabilities for various devices like PC, mobile, external memory devices like SD card, audio devices, and so on. Before buying a raspberry pi development board, we want you to know more about the hardware parts and their real-world implementation requirements for projects. 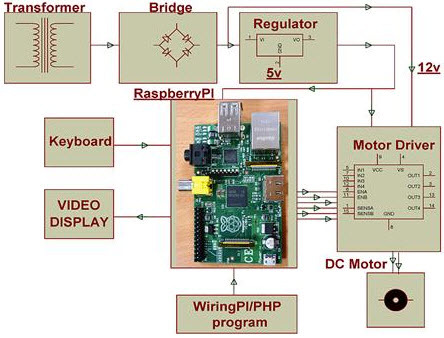 In this project, a DC Motor speed is controlled using Raspberry Pi. This project uses a Raspberry Pi board to control the speed of a DC Motor. The speed of a DC motor is directly proportional to the voltage applied across its terminals, and therefore, if the voltage across the motor terminal is varied, then the speed also gets varied accordingly. So this principle is implemented in this project. A keyboard is attached to the Raspberry pi board to operate the motor at different speeds by pressing corresponding key. According to the program, the pulse width modulation is generated at the output, and it can be programmed in PHP/wiring pi. Depending on the duty cycle, the average voltage and current change, so the speed of the motor will also change. A motor driver IC is interfaced to the board for receiving pulse width modulation signals and delivering desired output to the DC motor. By using Raspberry pi, this project is designed to control auto intensity of street lights. This particular project uses a cluster of LEDs as street lights that consume less power, and their life time is also more, when compared to the HID lamps. A raspberry pi is used to control the intensity by developing PWM signals that drives a MOSFET to switch the LEDs to achieve desired operation. It is always better to buy electronic components and kits online that saves time as well as money. There are many online sites to buy Raspberry Pi model and some of these stores are listed below. 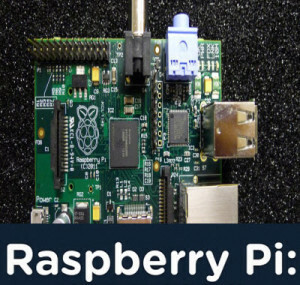 Hope that we have given the best answer to the question “where can I buy a raspberry pi?” With the above mentioned online stores and real-time projects you have the best information from this article, and therefore, we anticipate your comments in the comment section below. Apart from this, if you need any help to implement these projects, you can write to us, and then we will try our level best to help you out in this area.